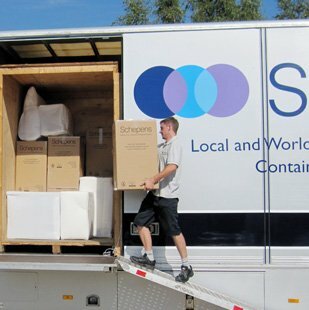 The Schepens family have been experts in removals for over 100 years. Originally from Belgium, we relocated to the U.K. in the 1900s as furniture makers. During the Second World War the vast majority of British people had little disposable income. This forced many family businesses to branch into other trades in order to survive. 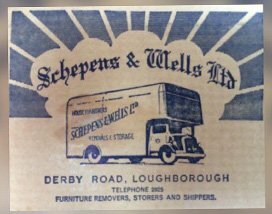 In the case of the Schepens family, we purchased our first removal vehicle thus forming “Schepens and Wells.” During the war the firm specialised in domestic removals moving anything from single items to full house removals. 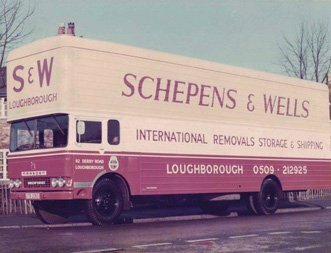 Post Second World War, the Schepens firm quickly broadened its horizons and dedicated much of its resource base to the International and European market, catering for removals worldwide. European removal market place as well as excelling in the provision of expert domestic removal packages, making light work of even the most complex removal within the U.K. and abroad. Crucial to the success of our company is our staff. All of our removals staff are trained to BAR standards, ensuring that we can continue to offer customers the highest standards of service, and a smooth and trouble-free removals service.